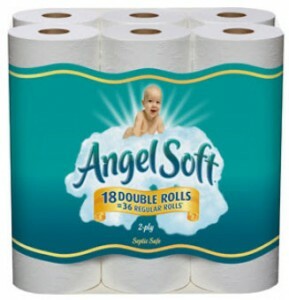 If you’re looking for a deal on toilet paper, right now, you can get Angel Soft Double Roll Bath tissue (18 ct) for just $8.96! 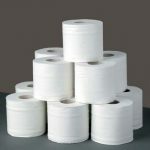 That makes it just $.24 per single roll, which is a “stock up” price for me! Shipping is just $.97! 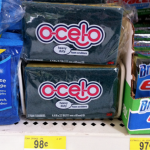 I love being able to find deals on toilet paper and love it even more when I can get them shipped to my home! Angel Soft Double Roll Bath Tissue is strong yet soft on your skin. It has two layers to get the job done. 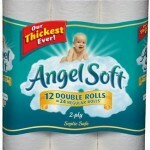 Angel Soft provides you with an ideal balance of softness and strength. I would love to pay only .24 a roll! 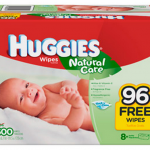 But, I did the math and I got for this deal about .49 per roll! Please correct me if I am wrong. I multiplied 18 rolls X .24 and I got $4.32! Sorry, I just thought you should know! Suzanne – these are double rolls, not single rolls and in the post I explained that it is $.24 per “single roll” I base my stock up prices on single rolls. I don’t think I’ve ever seen double rolls for $.24 each!